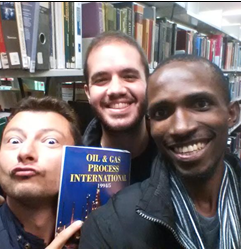 Congratulations to our Shelfie winners! 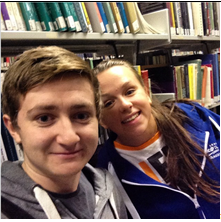 The competition has closed, the votes have been counted, see below for our 2014 Shelfie winners! 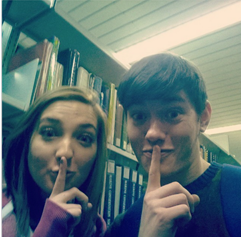 Congratulations and many thanks for taking part, you should have received your cinema vouchers… Enjoy!